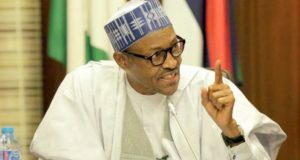 The News Agency of Nigeria (NAN) reports that the date for the poll has yet to be fixed but the commission has concluded arrangements to meet with stakeholders in the constituency on Wednesday. The INEC Spokesman, Mr Femi Akinbiyi, said on Tuesday that the total registered voters in the affected constituency was 43,660 as against 8,984 reported in some sections of the media. “The attention of INEC, Lagos State, has been drawn to the figure added to the press release by the Commission on Monday about the stakeholders meeting with INEC at Ajeromi/Ifelodun Federal Constituency. “The meeting is to deliberate on the pending supplementary election and announcement of the result for the constituency as directed by the court. “The commission, for avoidance of doubt and confusion, wishes to give the following statistics about the pending supplementary election in the Federal Constituency. 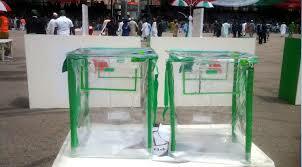 “The number of affected Polling Units is 71, while the number of Voting Points is 16. 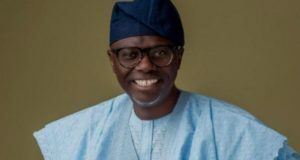 “The number of registered voters is 43,660, while the number of Registration Areas (Wards) affected is eight,” Akinbiyi said in a statement on Tuesday. According to him, the stakeholders meeting in the constituency will come up on Wednesday, April 17, at the INEC Office Ajeromi/Ifelodun by 11 a.m. 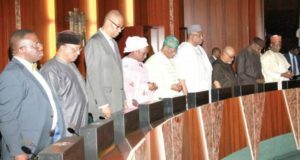 The Feb. 23 National Assembly election in the constituency was declared inconclusive by the commission.